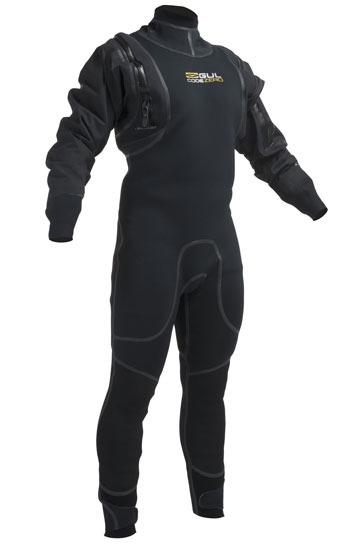 4-layer Evo waterproof fabric upper body, combined with X-flex thermal super stretch neoprene lower body. 100% Waterproof seams, providing maximum stretch and ventilation. Race tested and approved.